ISLAMABAD: An Accountability Court (AC) on Friday declared former prime minister Shaukat Aziz and co-accused Arif Allauddin as absconders, and issued their non-bailable arrest warrants in a case of misuse of authority. The court declared the accused as proclaimed offenders after they continuously failed to appear in proceeding despite repeated summon notices. 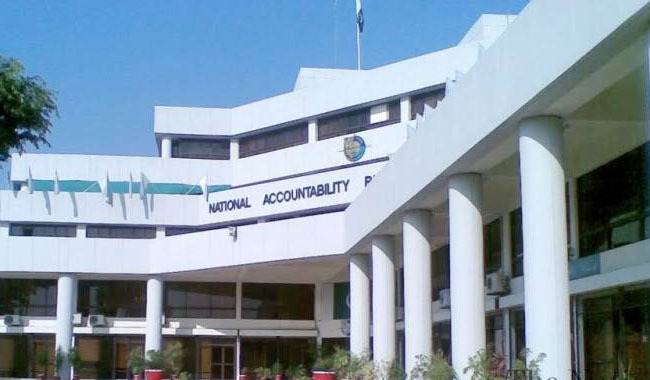 AC Judge Arshad Malik heard a reference against former prime minister filed by National Accountability Bureau (NAB) pertaining to the misuse of powers during his tenure. No reply was submitted in the court about former PM Aziz’s production during the hearing. On that, the court had initiated the process to declare the accused as proclaimed offender. The accused were also summoned through an advertisement in national newspapers. In next phase, the property owned by accused persons in Pakistan, would be identified and directives may be issued to seize it. The court adjourned hearing of the case till April 9. The national corruption watchdog had filed a reference against the former prime minister and others in July last year for illegal appointment of Basharat Hasan Bashir as consultant for Alternative Energy Development Board on an MP-II scale salary package. Mufti Taqi Usmani escapes assassination attempt!